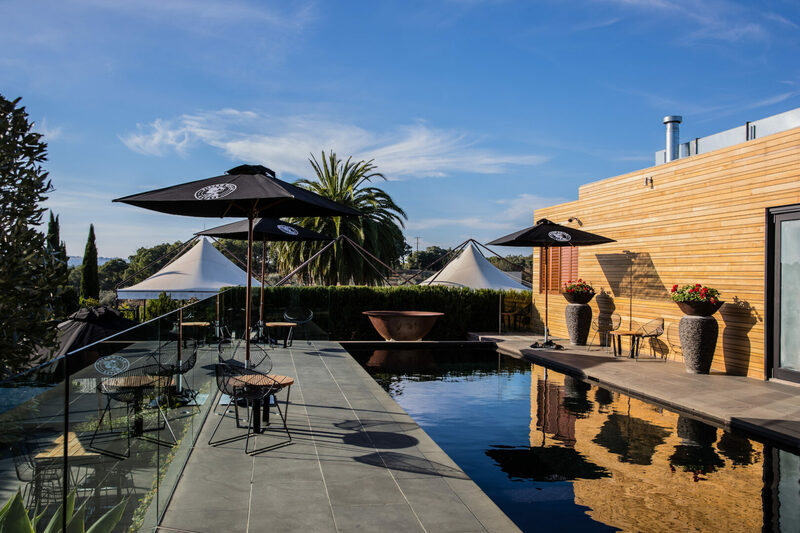 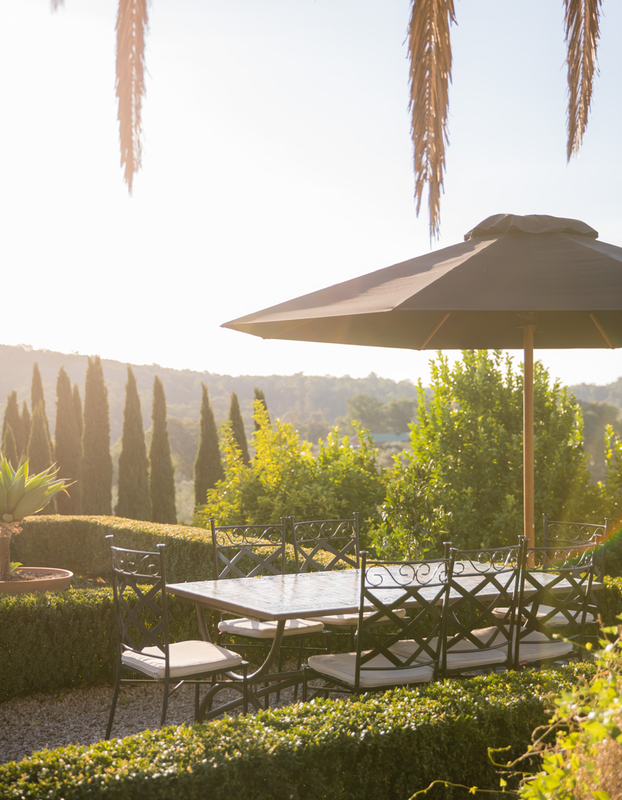 Nestled in the rolling hills of Warrandyte, Victoria, Pietro Gallo Estate proudly celebrates the sweet life through the creation of fresh produce, extraordinary dishes, estate wines, Grappa and liqueurs. 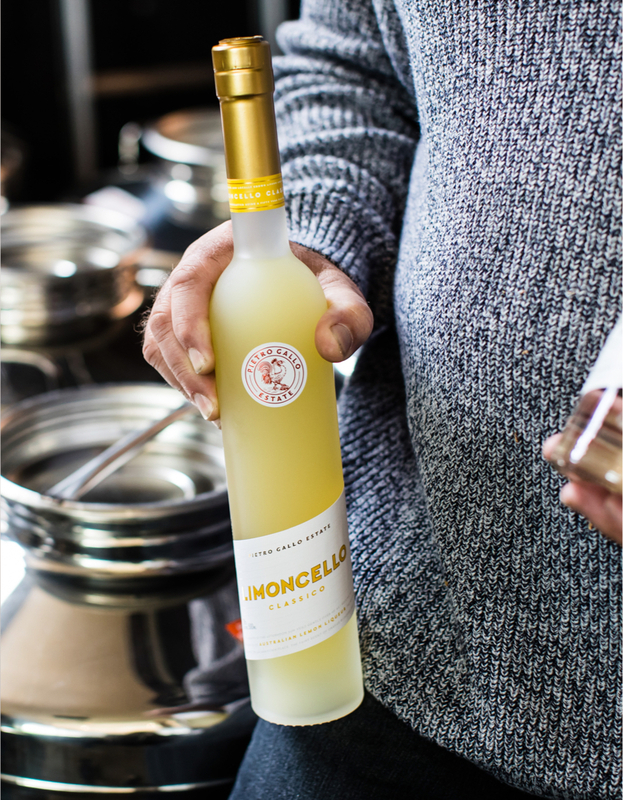 We invite you to sip, savour, taste and share the finer things in life with the people who matter most to you. 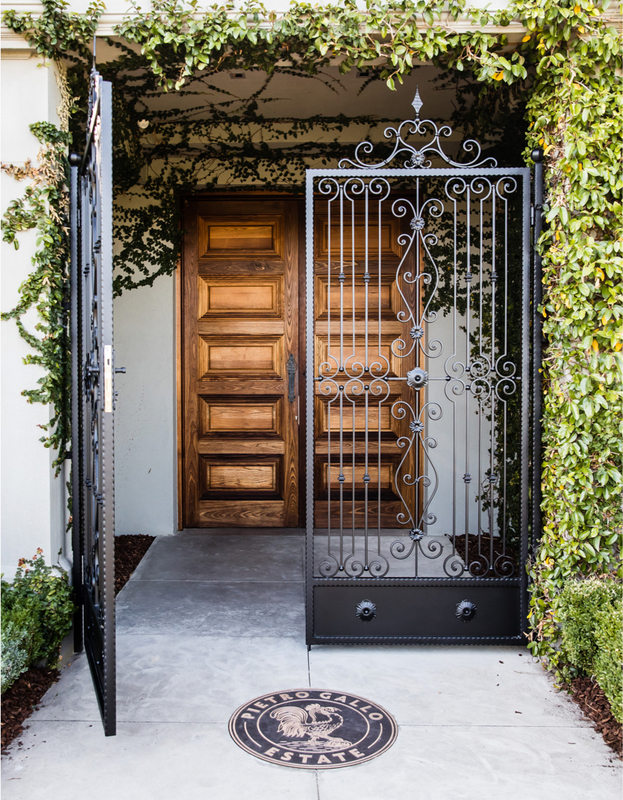 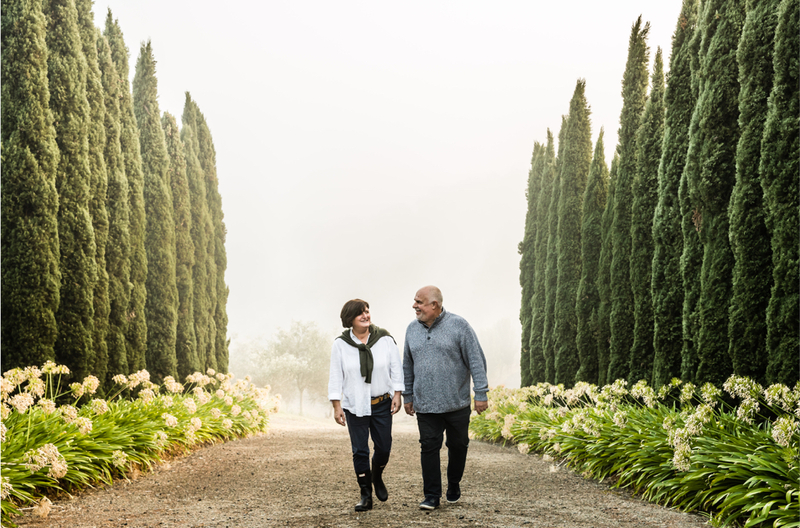 Some dreams simply have to be realised, as was the case with John and Anna’s vision for Pietro Gallo Estate. 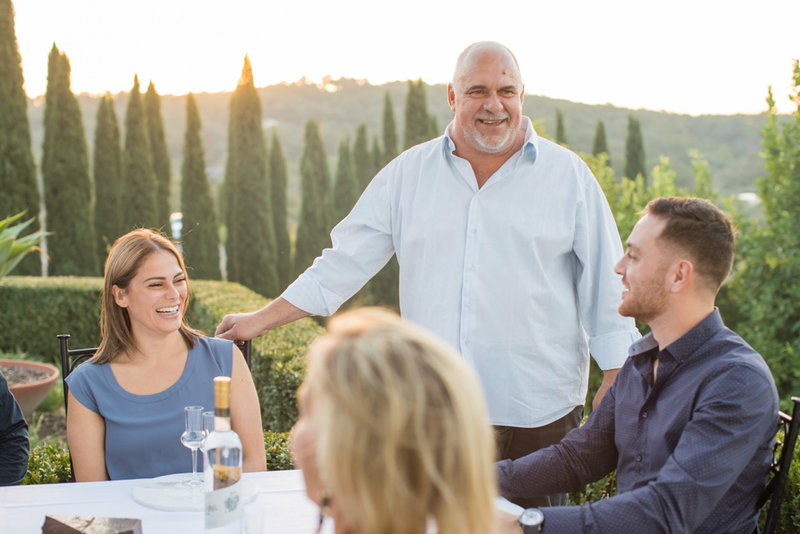 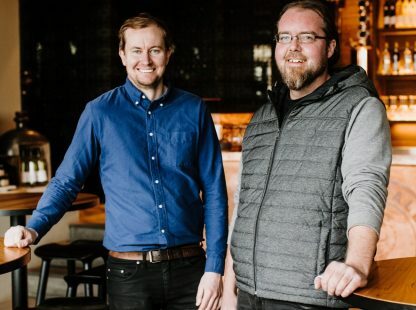 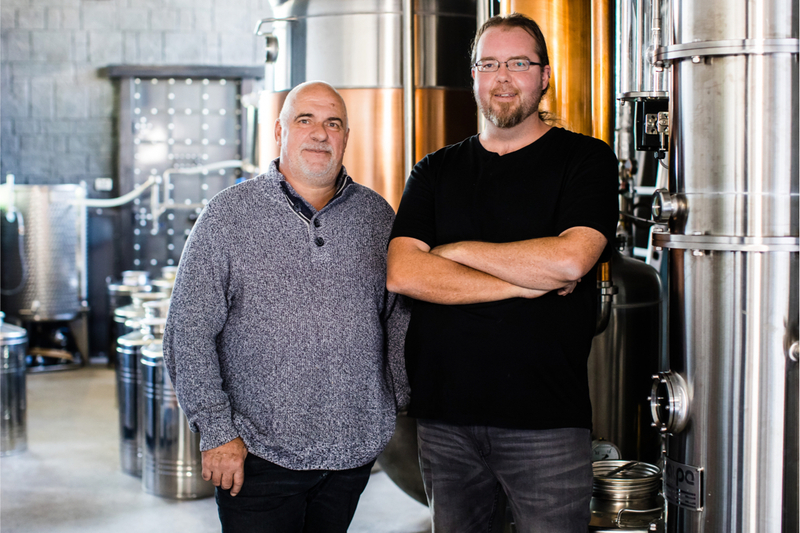 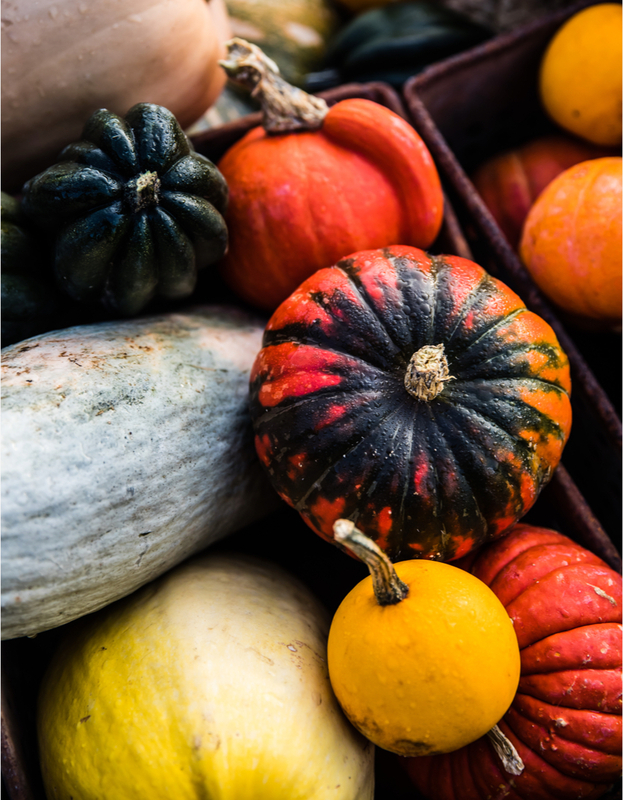 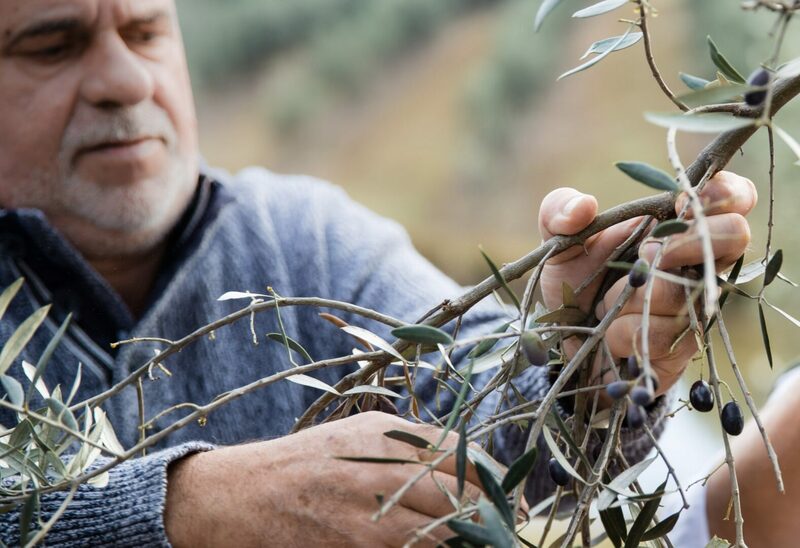 The couple’s shared passion for seasonal produce, outstanding food and the fine art of distilling Grappa has led to the journey that has brought Pietro Gallo to life. 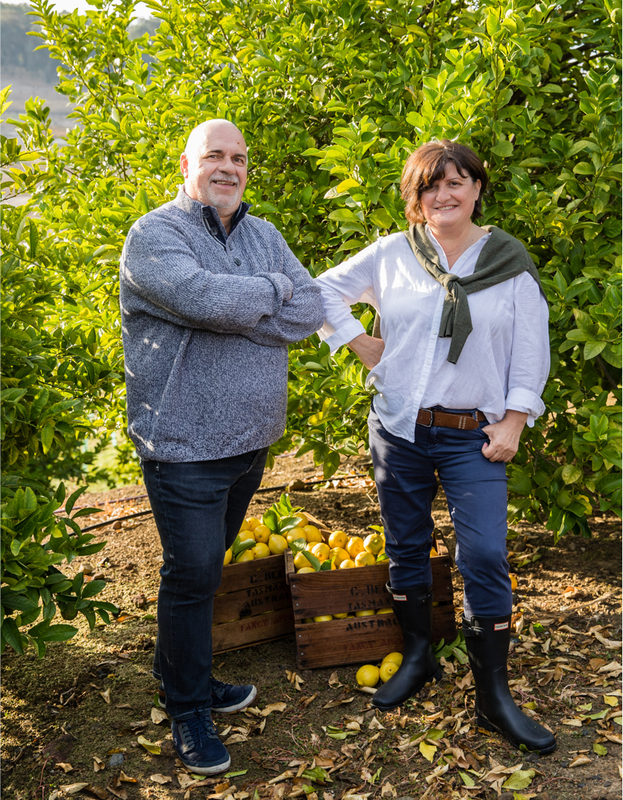 Sprawling across a breathtaking estate, John and Anna’s ‘paddock to plate’ approach sees them marry traditional know-how with modern techniques – resulting in exceptional produce, products and a dining experience that is as unique as the estate itself. 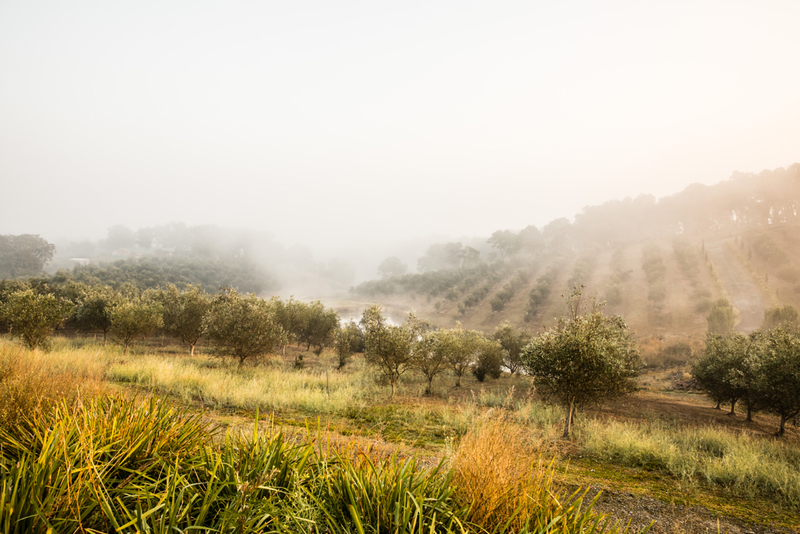 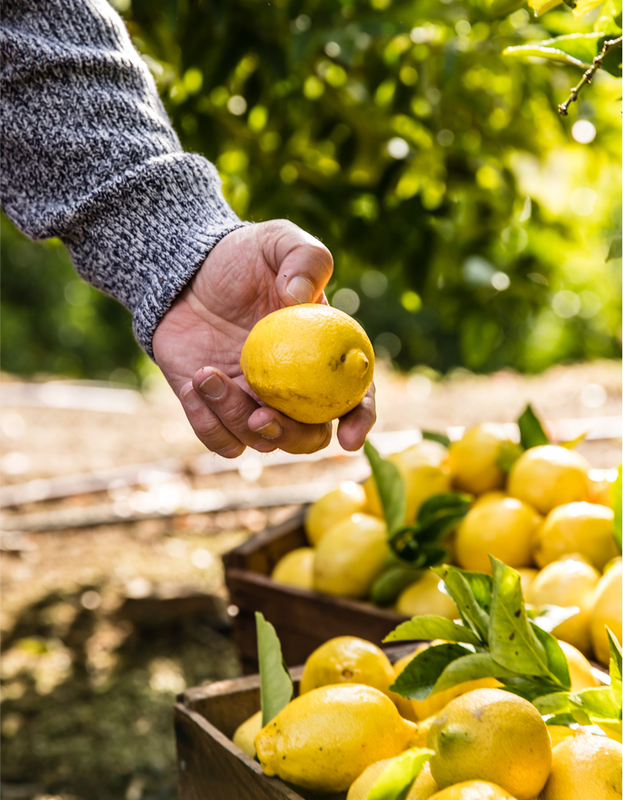 Step onto the grounds of Pietro Gallo Estate and you’ll be greeted by breathtaking rows of citrus trees and sun-drenched olive groves – each providing the warmest of welcomes to these incredible grounds. 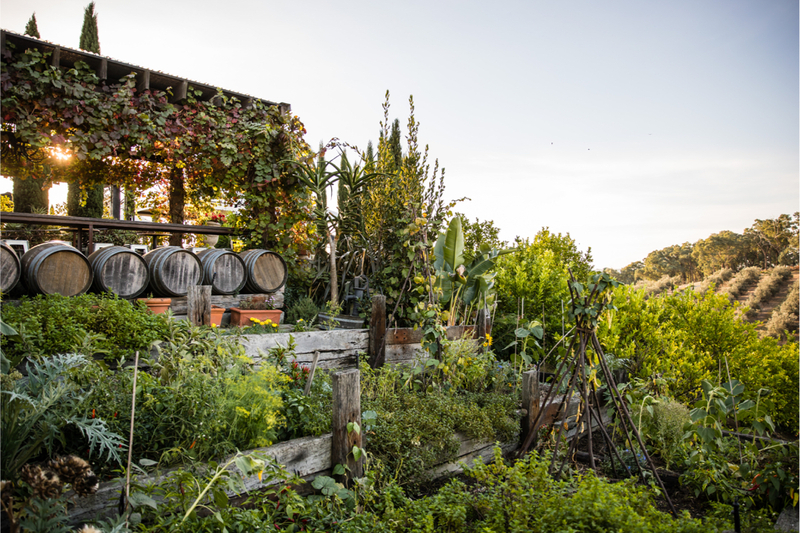 Our signature restaurant, Olivigna, is perfectly nestled within the grounds and invites you to discover the seasonal produce and exceptional dishes that we proudly create on our estate. 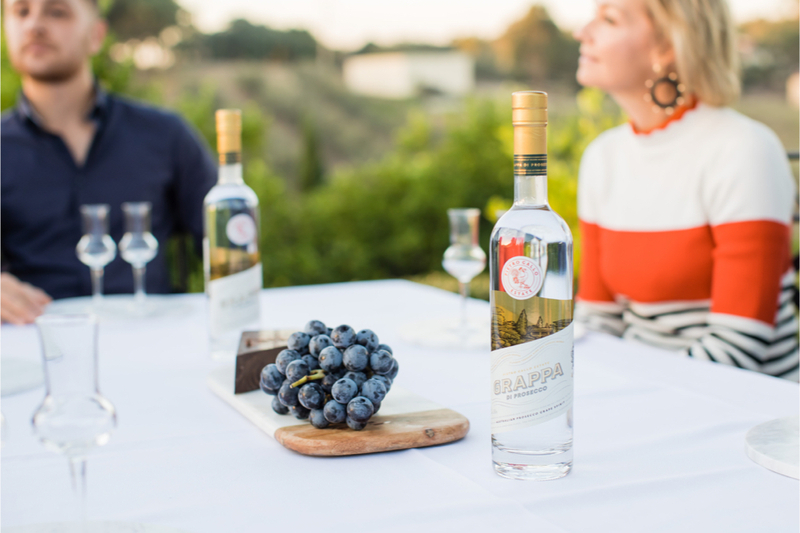 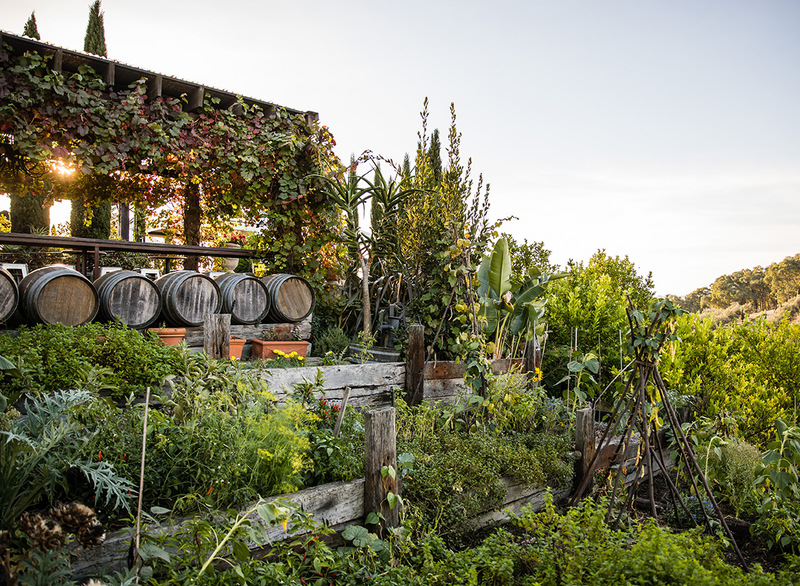 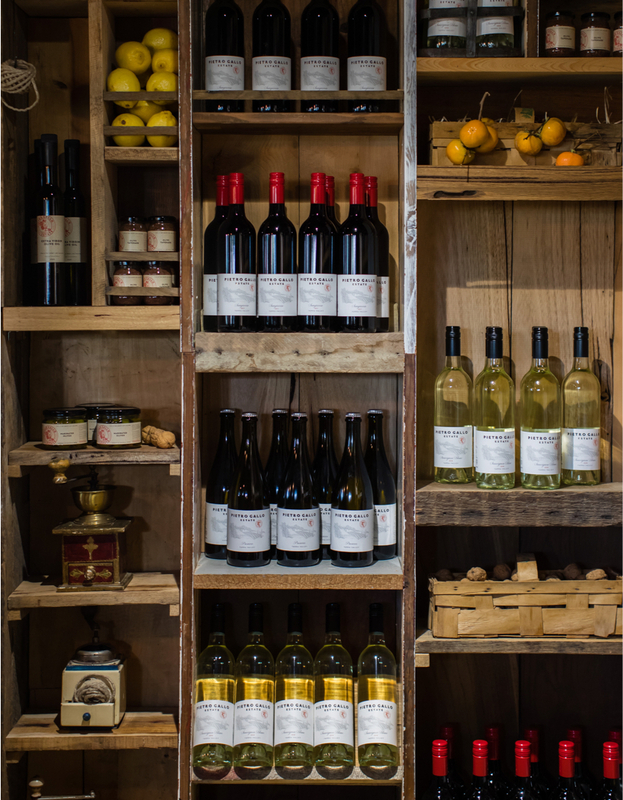 Along the way, you’ll discover our unique cellar door where you can find our selected estate wines and artisanal small goods, our distillery where we make our own traditional Grappa, a range of liqueurs. 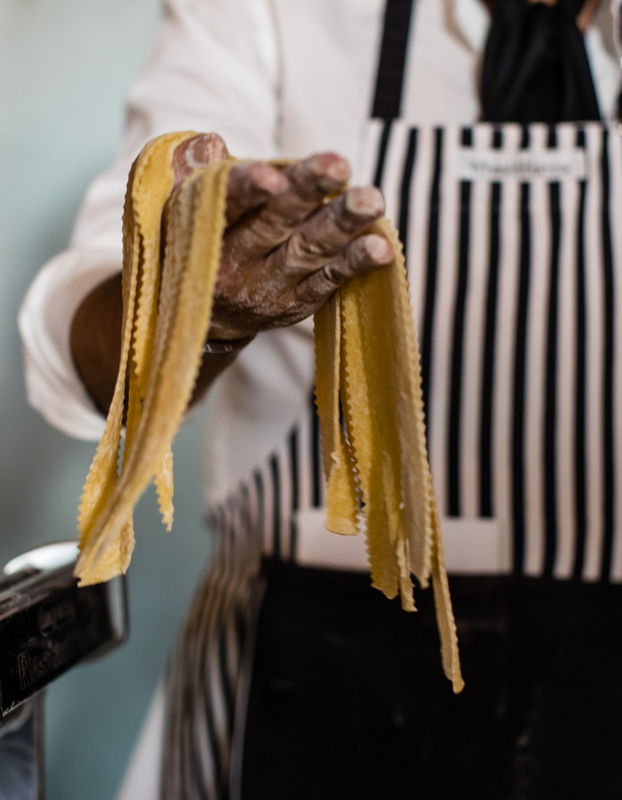 A visit to Pietro Gallo is made complete by partaking in one of our specially curated masterclasses that teach you everything from pasta making to salami curing.